When was the last time you were moved by the sounds of a live musician? With new technology around us all the time, we sometimes take it for granted how powerful live music can be. If you want to enjoy a night of listening to talented local artists, then Jackson, MS, is the ideal city. Mississippi has a longstanding tradition of being the birthplace of blues and was home to excellent artists that influenced today’s music. During your visit, take some time to discover the area’s venues and treat your ears to some of the best live music in Jackson, MS! Then, make the most out of your trip with our free Vacation Guide. It’s the tool you need to find amazing local restaurants, museums, shops, events, outdoor adventures, and more! The best way to escape the strings of time is to listen to music. If you want to truly relax on your vacation and leave all your worries behind, then a night at one of these venues is your best bet! Have a magical night at the Mississippi Symphony Orchestra! This organization is comprised of a highly talented group of musicians and is dedicated to helping the community nurture an appreciation for classical music. Listen to the finest performances and let the music sweep you off your feet! The Alamo Theater opened its doors at the heart of Jackson in 1949. One part was dedicated to showing movies, and the other was a vibrant stage where many talented artists performed. Picture Nat King Cole, Elmore James, Louis Jordan, and Cab Calloway playing their famous songs in the 40s and 50s! Today, the theater welcomes various performances, including live shows and concerts. If you want to catch some big names while staying in Jackson, then there’s one place you need to check: Brandon Amphitheater! Spend a night under the stars while listening to your favorite artists, national and international! Indeed, many famous bands perform there, including the Zac Brown Band, the Avett Brothers, Tedeschi Trucks, and even Lynyrd Skynyrd! If you want to get out one night and listen to great music at the heart of Jackson, MS, then head over to Duling Hall! This great concert venue hosts live music of all genres, so whether you’re in the mood for a rock concert or a jazz show, you’ll find it there. Hal and Mal’s is a vibrant and vintage restaurant that’s part of a new initiative to have more live music in Jackson every night. Dine to the sound of wonderful local musicians, including Jackson Gypsies, Raphael Semmes, or Bill, Temperance and Jeff. Check out their menus to see the delicious food they serve! If you are a fan of the blues, then Jackson is your place. Here are some of our favorite clubs. Frank Jones Corner is one of our favorite blues clubs in Jackson. It offers an intimate, laid-back atmosphere and showcases some of the greatest blues artists you’ve ever heard. Order yourself a hand-mixed cocktail and get ready for the ultimate, late-night blues experience. Johnny T’s Bistro & Blues is the place to go for mouthwatering food and awesome entertainment. It was named after a famous bluesman of the early 1900s, who reportedly played until sunrise for the pleasure of his audience. During your visit, we highly recommend ordering the house special jumbo shrimp; it’ll put you in the mood for some great Southern blues! Jackson is a festive city that offers a wide range of musical events throughout the year. Discover some of our favorites below and consider planning your trip around one! If you’re planning a trip to Jackson in May, you must attend Pepsi Pops. Picture top-notch performances on the water at the Barnett Reservoir, a romantic picnic in front of you, and a cool breeze carrying the melody into the night sky! At this event, the Jackson Symphony Orchestra offers the public a chance to experience classical music in a gorgeous, natural setting. The famous Jackson Rhythm and Blues Festival consists of two days of concerts and performances, celebrating some of the best rhythm and blues artists of our time. On top of fantastic music, a variety of vendors and food trucks are available at the venue. It’s a great way to spend a day with the ones you love. The Historic Fairview Inn is the best place to unwind in Jackson! Our bed and breakfast offers comfortable rooms and suites, delectable dining, a private lounge and library, and a game room. We even have our very own spa for you to enjoy! We create the ideal setting for a romantic and peaceful getaway. You can explore the many attractions in town, or revel in the comfort of our cozy inn. Browse our accommodations today and pick your favorite! They each boast a unique atmosphere and delicate decor. Take a look at our Eudora Welty Room, for example. This spacious, garden-view room offers a king bed with an additional trundle bed, a whirlpool tub equipped with a separate walk-in shower, and luxury bathroom amenities. 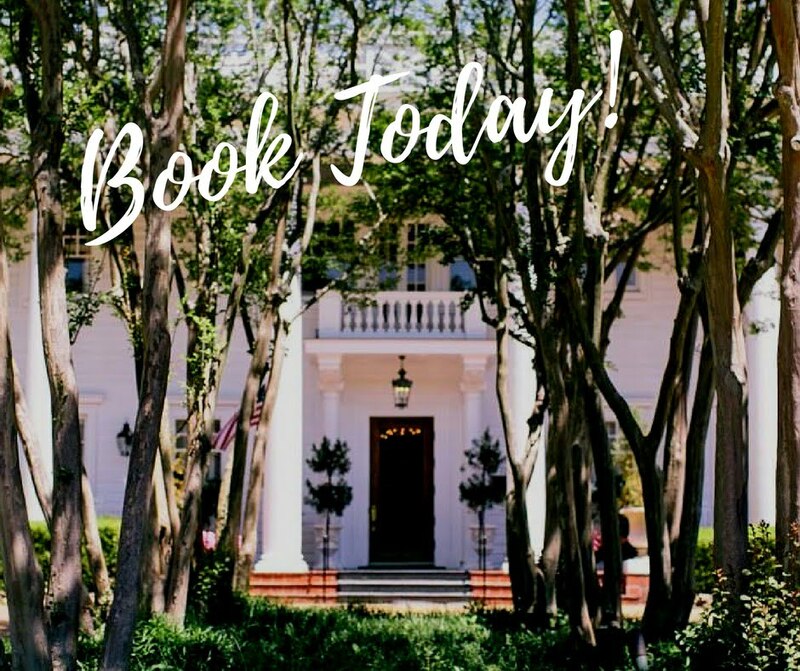 Best of all, our boutique hotel offers easy access to the delightful downtown scene in Jackson, including nightlife, fun attractions, and trendy restaurants. 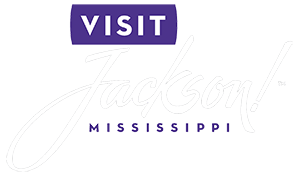 You can enjoy all the live music Jackson has to offer just minutes from your room!